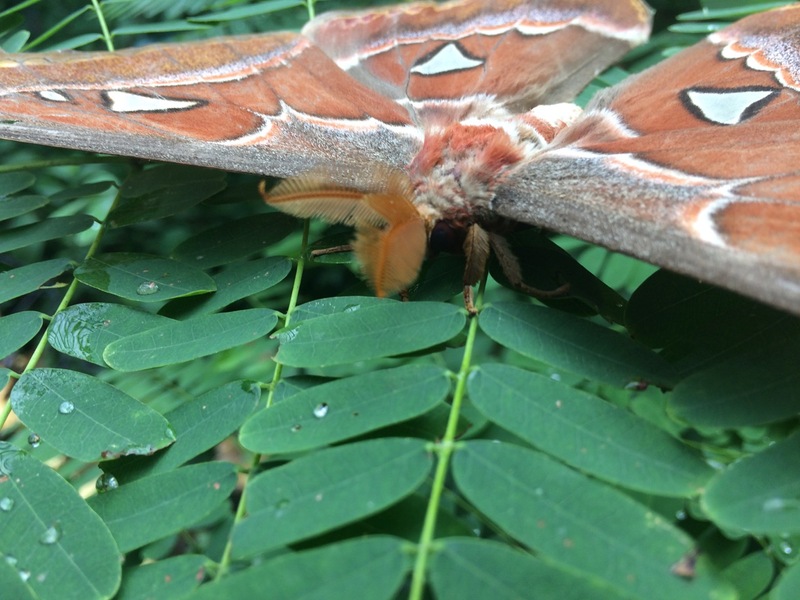 Things to do: set free a newborn butterfly; meet nose-to-nose the largest moth in the world; enjoy jewel-like beetles and mysterious fireflies. All these goodies are hidden in a funky looking structure that cleverly uses real plants as exterior walls. Welcome to Entopia! We just settled on Penang Island. Riding in a car to the beach, after another countless turn of a windy road, we noticed an unusual structure. It looked like an object from a school Geometry class that jumped into real life. To stay undercover, it attempted to pretend to be a hill by hiding under an intricate blanket made out of planted greenery. The sign was as puzzling as the structure. Entopia. The story behind this enterprise is an inspiring tale of passion, vision, and imagination. 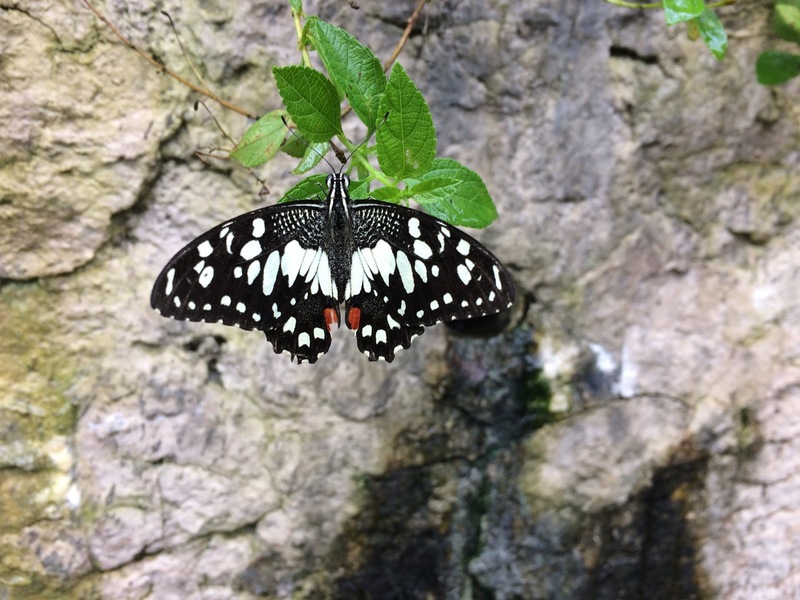 Live butterfly exhibitions are relatively young compared to zoos or bird aviaries. The first heated glasshouse of live butterfly display was set up in 1976 but hadn’t got any traction. 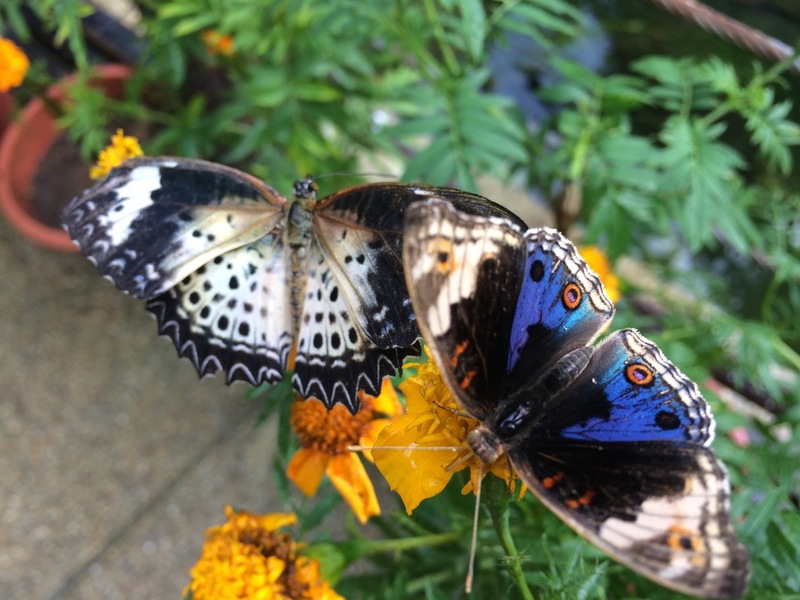 The kick start of an emerging trend in live butterfly exhibitions around the world happened almost a decade later. 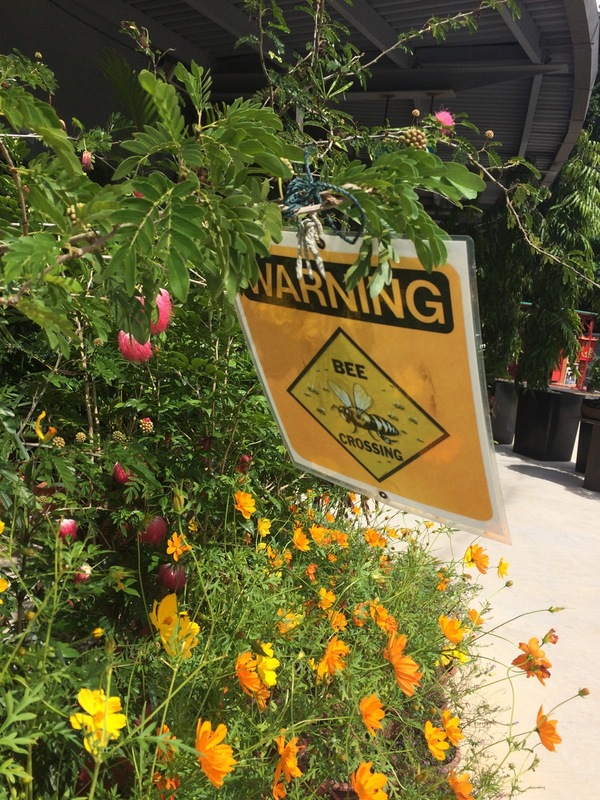 It was a tropical eco-system prototype for Clive Farrell’s greenhouse at the UK’s Stratford-on-Avon in the 1980’s (check how it looks today) that caught the attention of a local entomologist, David Goh. Up to that point, it was just a mere hobby in his farm’s backyard. Thrilled with the idea, he got into action. 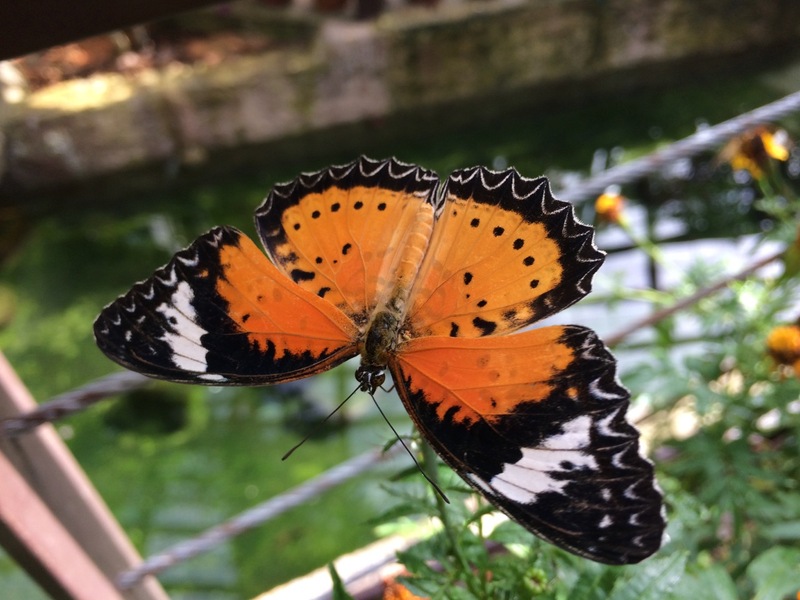 The Penang Butterfly Farm opened in March 1986. 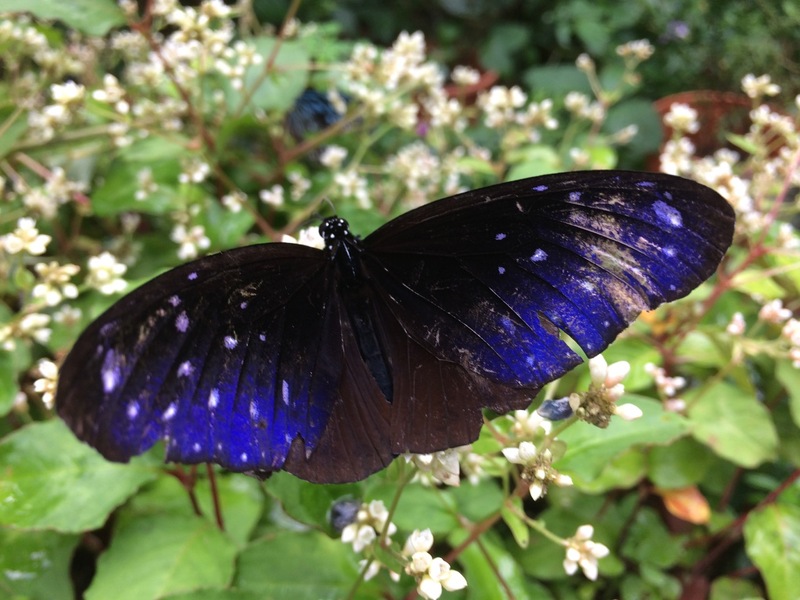 Reportedly, it was the first butterfly exhibition in the tropical part of the world. Since opening its doors, the farm received more than 4 million visitors and moved forward transforming into Nature Learning Destination. 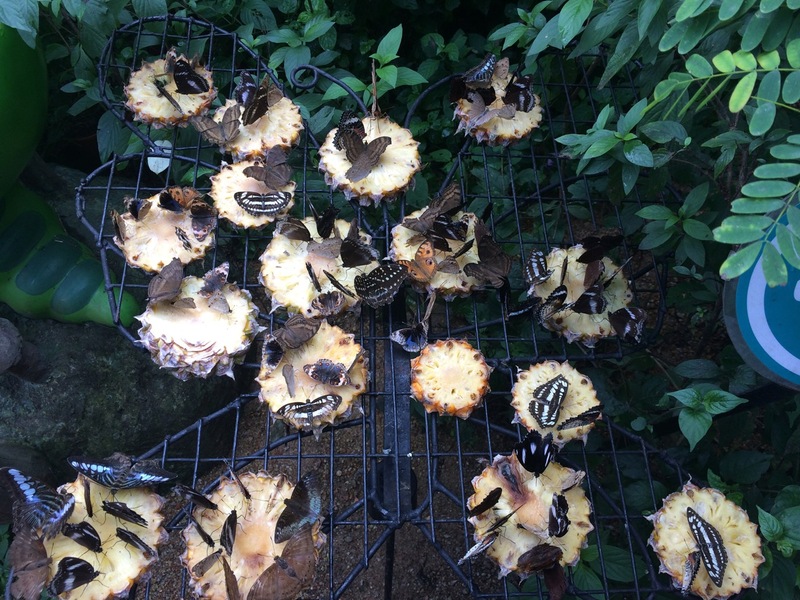 At the same time, a number of butterfly houses started to grown universally. From the UK they found a way to Continental Europe, and, soon, into the US and Canada. 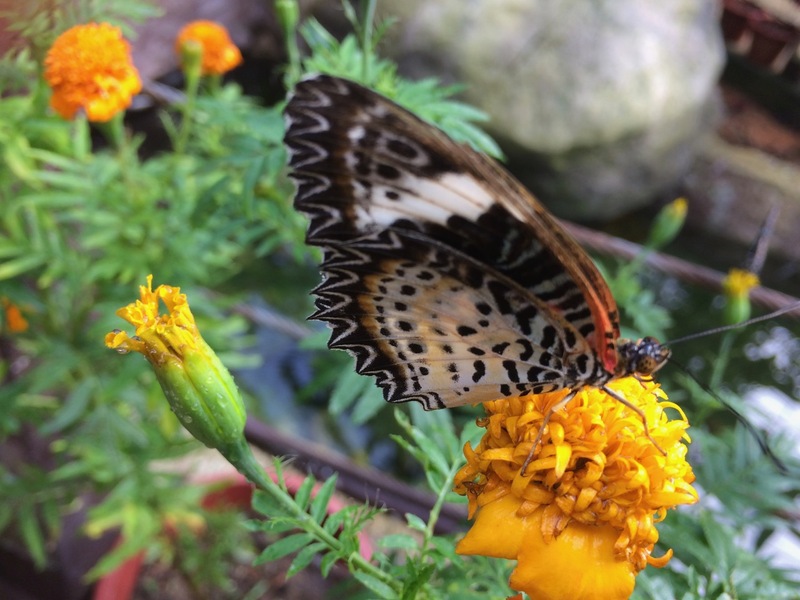 Today, the Butterfly Industry, once known as a tourist attraction, is shifting its attention toward education about the life cycle of butterflies and other insects aiming to raise awareness of the general public of a very fragile part of nature. 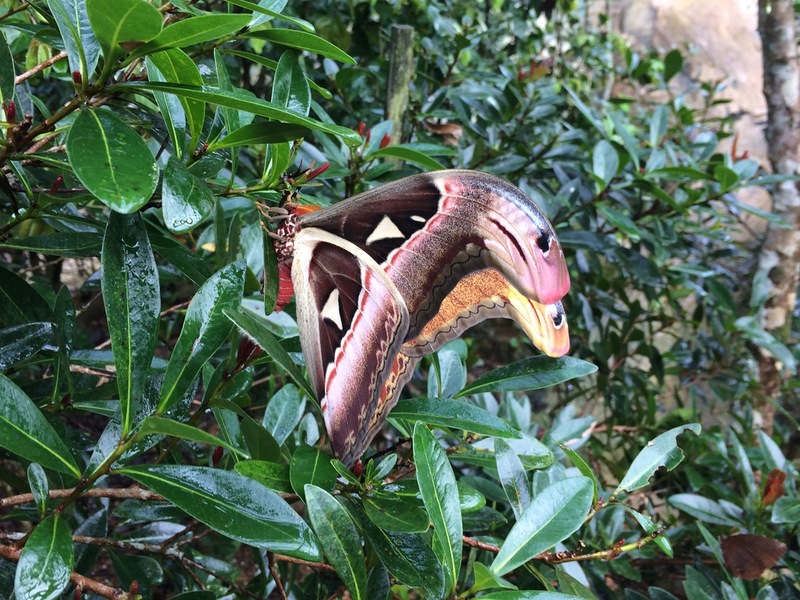 With wing span over 30cm (12 in),Atlas moths are larger than some birds and too big to be referred as insects. 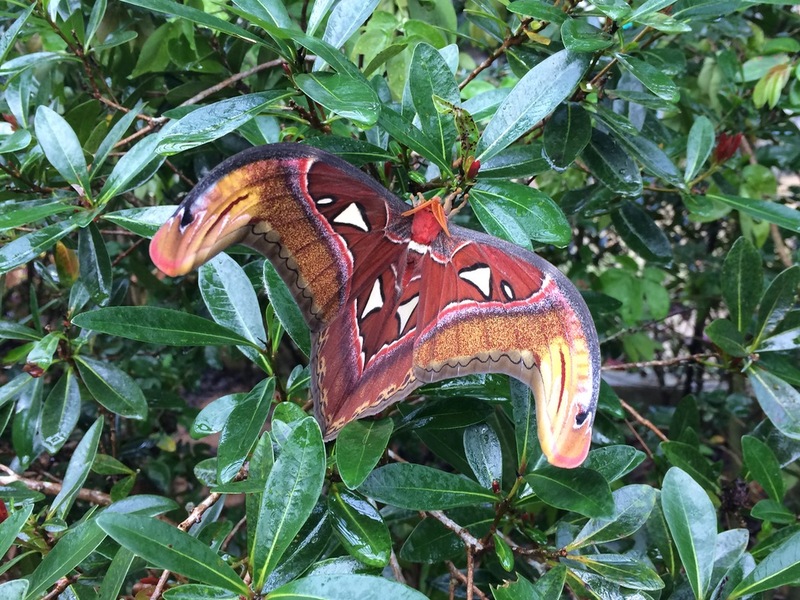 Atlas moths have been considered the largest moths in the world in terms of wing surface area. 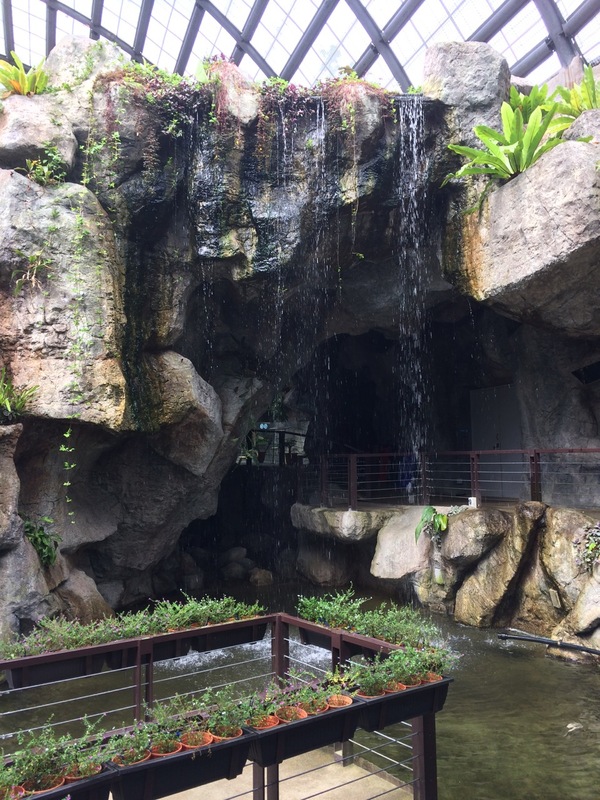 They are so big that their cocoons were occasionally used as purses in Taiwan. 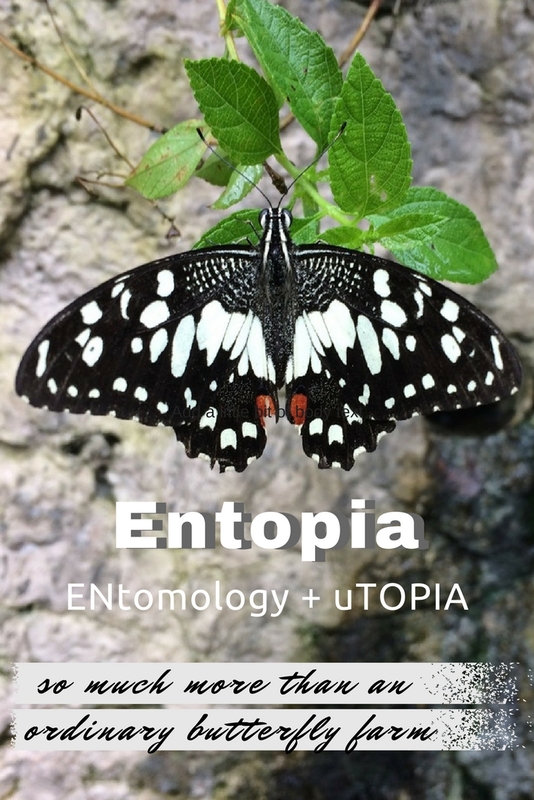 Entopia feels like a toddler niece of the famous Singaporean Cloud Forest. 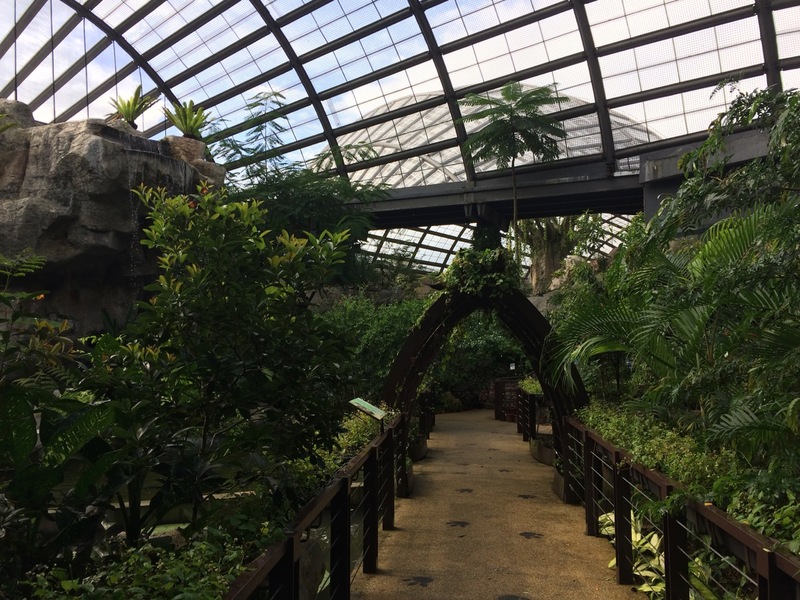 It is divided into two areas: outdoor gardens called Natureland and indoor discovery center called Cocoon. Personally, Natureland was my favorite. 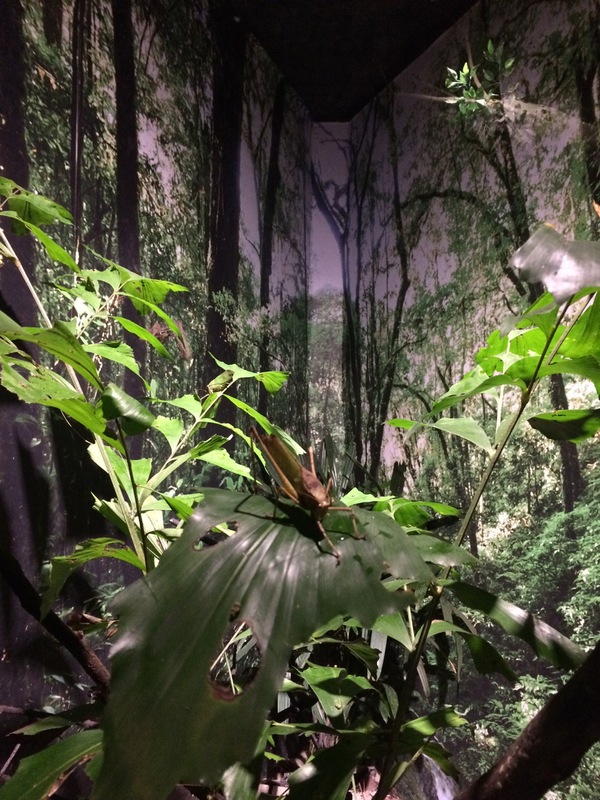 Imagine, fairytale garden full of different creatures from breathtaking butterflies to grasshoppers and dragonflies, from sleepy lizards to some sneaky critters hiding in the mystery cave. Any visual person would have a blast there. Apparently, it’s good to be sweaty in Entopia. Human sweat contains minerals necessary for butterflies wellbeing. Hence, if they like you, they might land on your arm or head to collect some. Cocoon is meant to be an educational place. We learned some new thing or two there. Hence, it served its purpose. I just felt that it was slightly too kitschy, tried too hard to be “entertaining.” It seems all kids universally liked it. Entopia has an informative website. Hours of operation, closings, ticket prices, etc… – all is there. You can buy tickets online too. Here are just couple tips based on our experience. Before you go, check indoor and outdoor activities for the day of your visit. The best way to get to Entopia is Uber. Uber is super cheap in Penang, readily available and, well, simply über convenient. Penang Hop-On Hop-Off (Beach Route stop 21) goes there too. Unfortunately, it’s schedule is sort of a mystery. Our friends failed to catch it during scheduled times. PS This is not a sponsored post, but an honest impression after an independent visit. 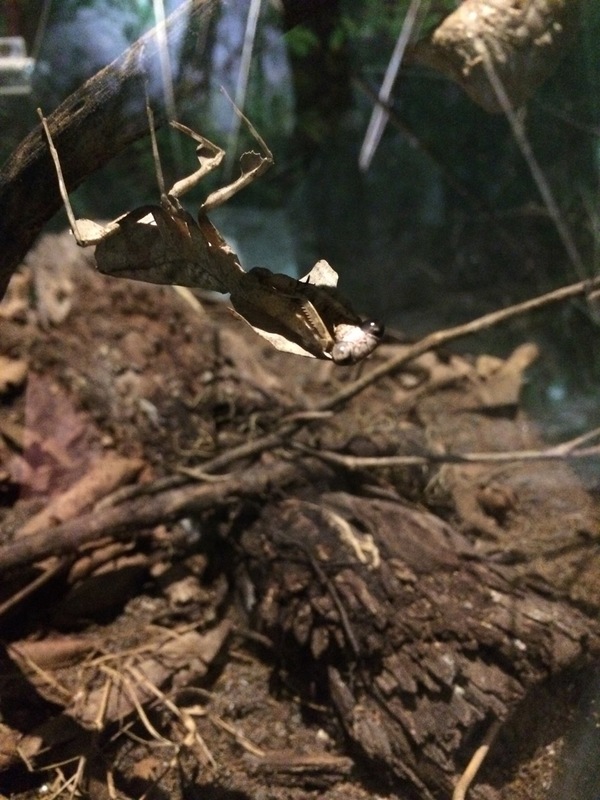 I was genuinely impressed with Entopia and recommend visiting it. Incidentally, I would advise avoiding Fort Cornwallis in George Town. It might be the largest standing fort in Malaysia according to Wikipedia, but it would be a stretch to call it an interesting site (unless you are a zealous history buff). There is little to see there, and moldy walls do spoil overall impression. 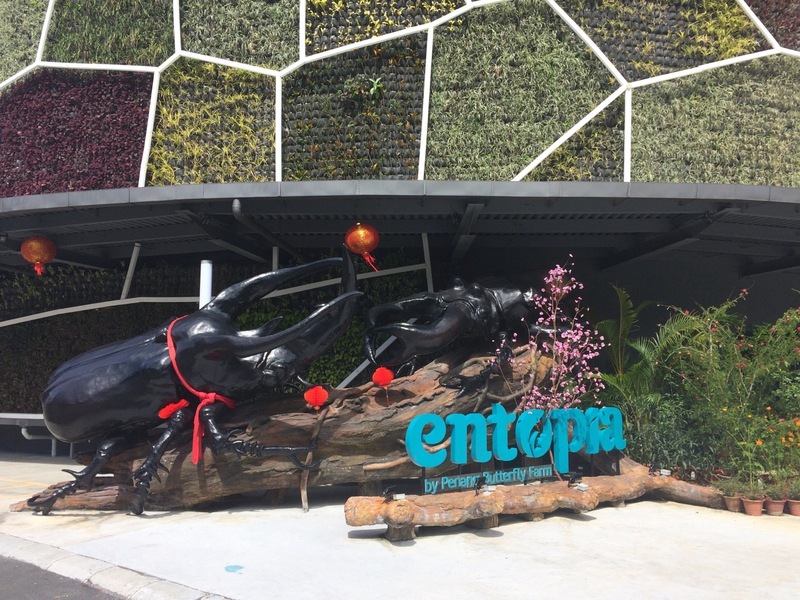 Entopia feels like a younger niece of the famous Singaporean Cloud Forest. It is cleverly designed to make education visually entertaining. So beautiful. I would love to visit. That blue butterfly is really pretty. 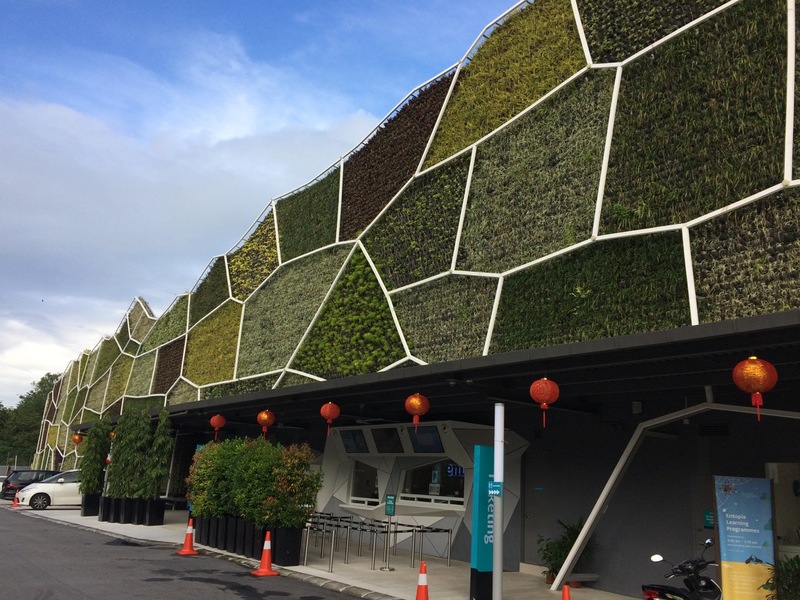 Love the vertical gardens of the facade! Also, didn’t know there was uber in Penang, good to know! I was in Georgetown for a few days but we hired a private driver. What a great post- definitely very beautiful to witness in person. I am totally afraid of bugs/insects, but I can only imagine how pretty it would be to visit a place like this. Thank you for a great read! 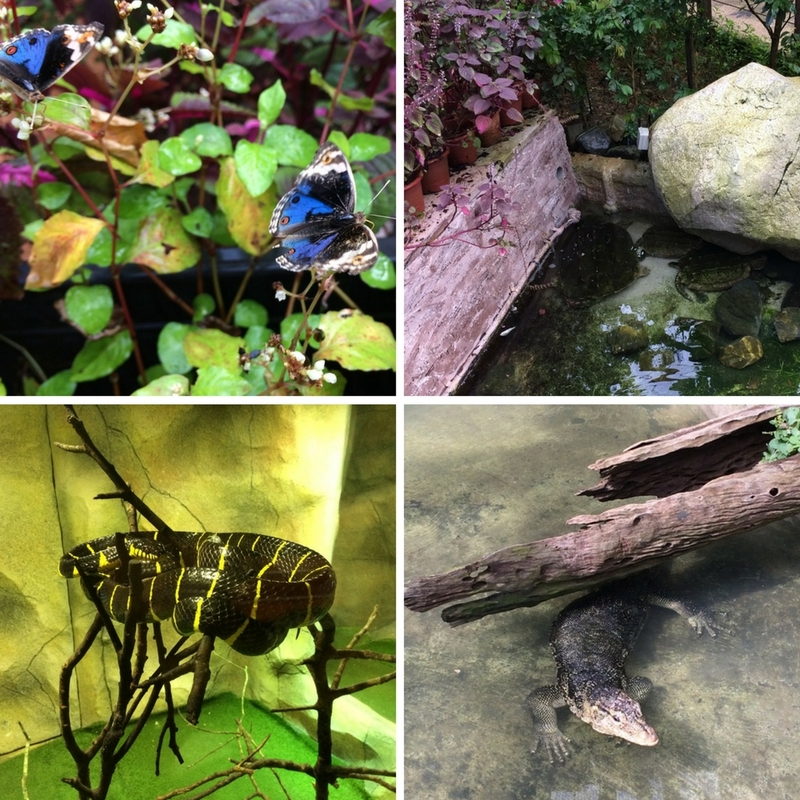 This is much more extensive than any butterfly garden or bug zoo we’ve visited. It’s beautiful and amazing! 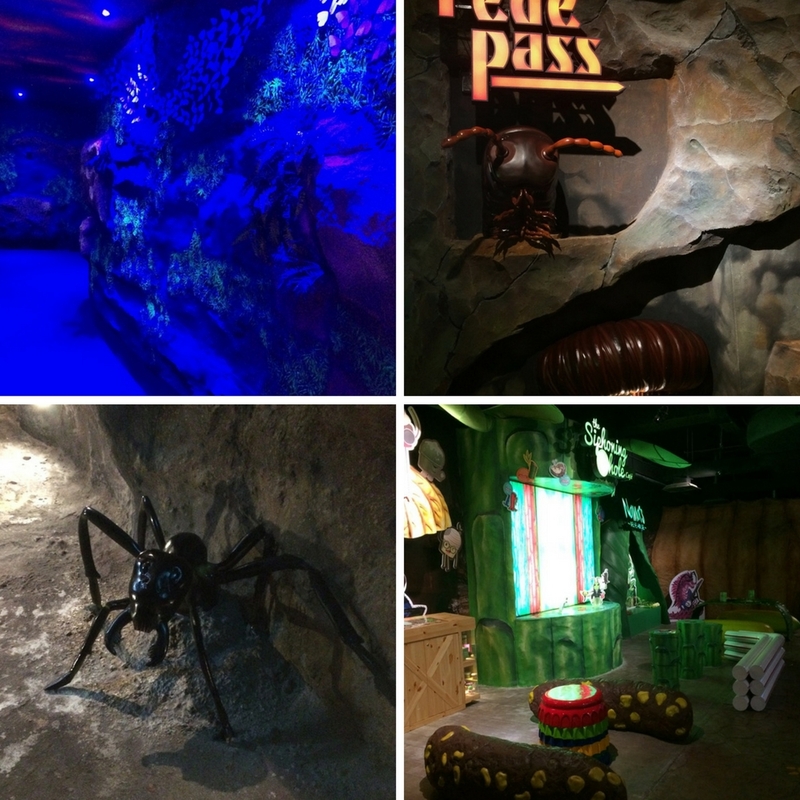 Thank you, guys  It is a wonderful place (not only for kids). If you decide to visit Malaysia, do not miss it ;).